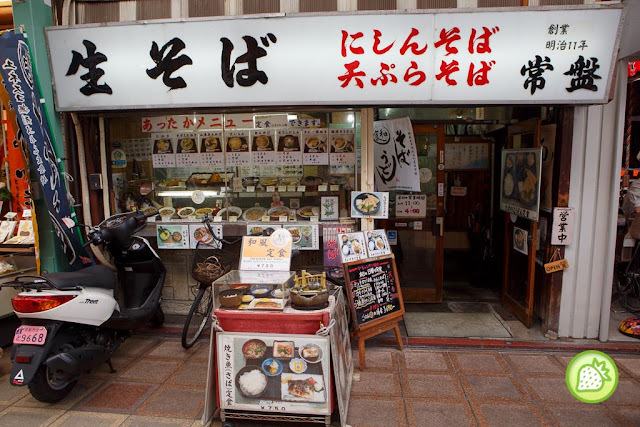 Another hidden jewel in Kyoto, we venture into small shop which is managed by two husband and wife. Food are simply simple and no fancy stuff. They are selling noodles as well as the set menu. 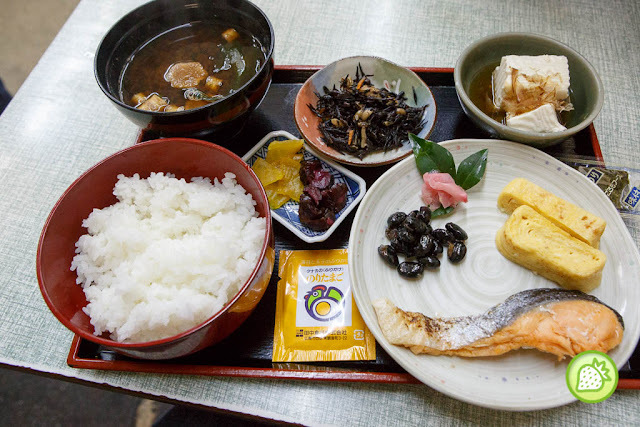 The lovely set comes with the grilled salmon,and tofu together with the egg, and other condiments inclusive with a rice and a miso soup. The salmon fish comes simply fresh and well prepared. The moist texture of the fish with the thin crust of crispiness is something i love about it. The delicious steamed rice comes simple warm makes our day. 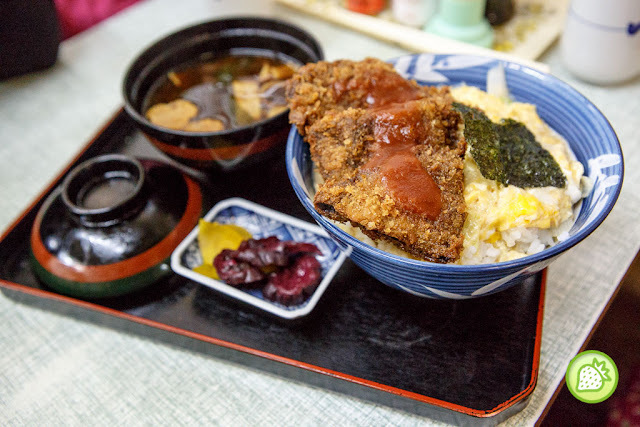 The bowl of the lovely steamed rice complete with the beef cutlet and egg and green onion together with the miso soup. Amazingly good.